A Springfield hotel featuring a complimentary hot breakfast. They are pet friendly, have free wireless internet, a guest laundry room and a business center. 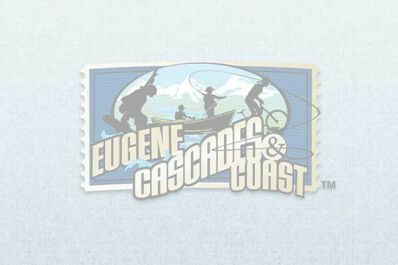 They are located right off I-5 at exit 195, less than one mile from the Eugene, Cascades & Coast Adventure Center, shopping, restaurants, local breweries, hospital and convention facilities. Just two miles from the University of Oregon and 15 minutes from the airport. Entrance & Lobby Notes: Door < 5lbs.